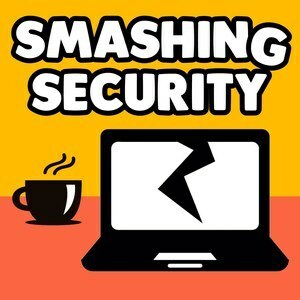 We found 10 episodes of Smashing Security with the tag “password”. 064: So just a "teeny tiny" security issue then? A Namecheap vulnerability allows strangers to make subdomains for your website, Troy Hunt examines password length, and ex-Google and Facebook employees are fighting to protect kids from social media addiction. Yes, you can log into macOS High Sierra's root account with no password.